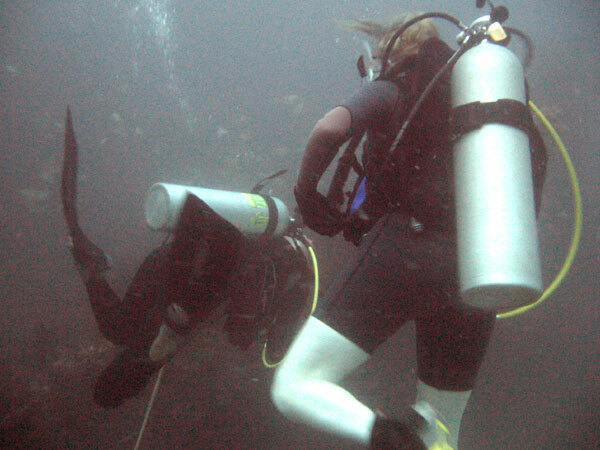 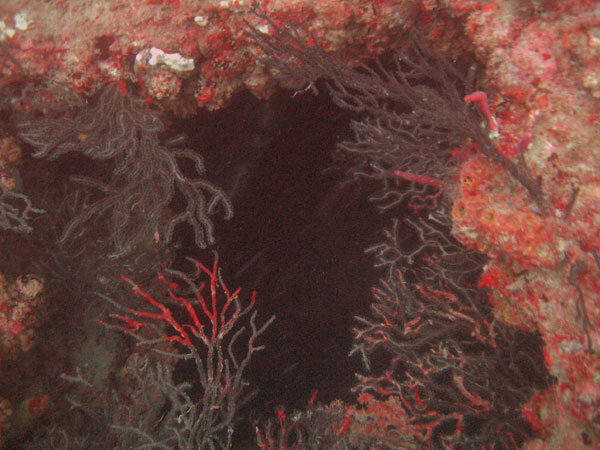 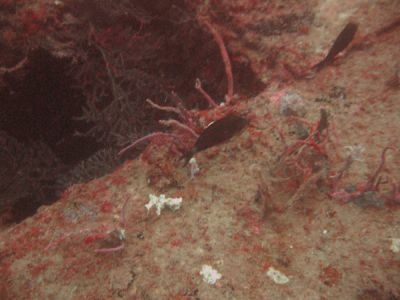 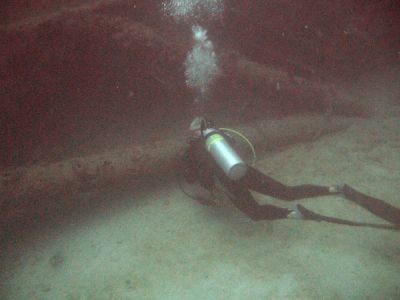 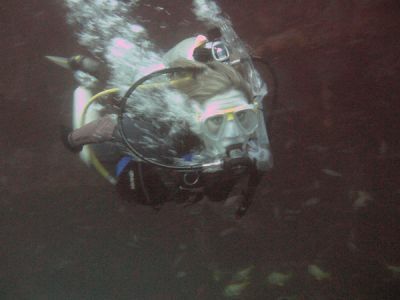 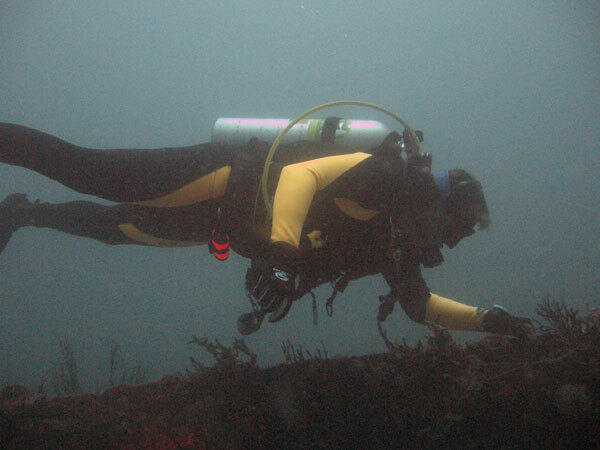 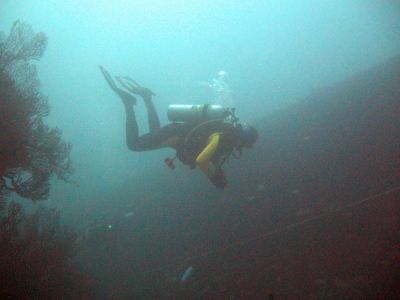 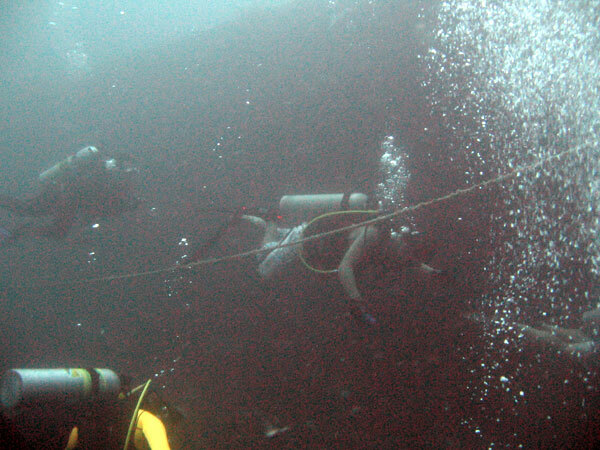 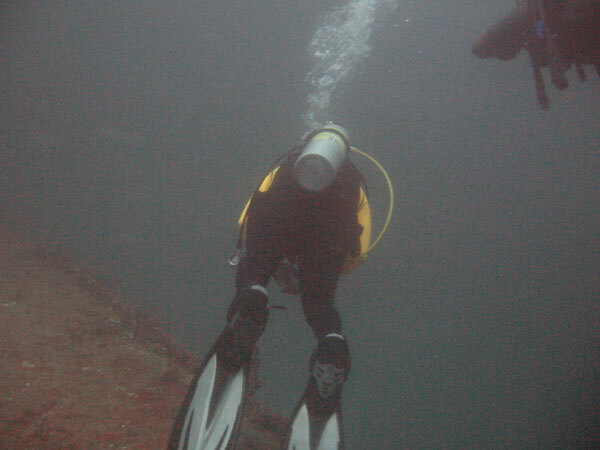 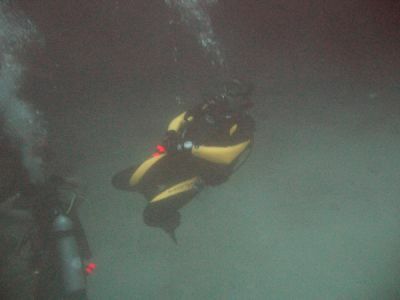 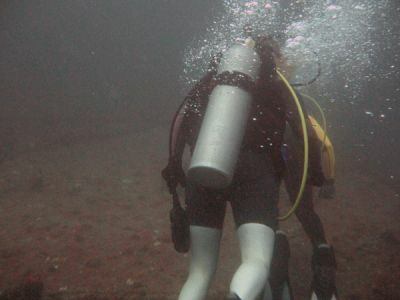 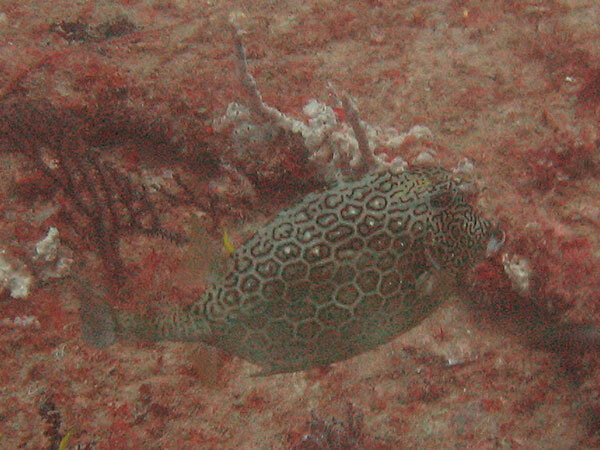 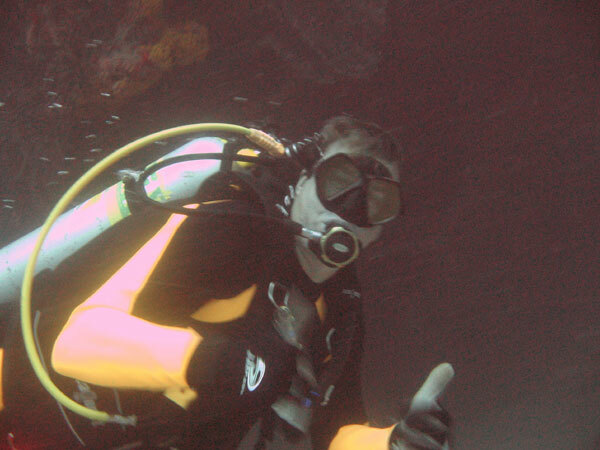 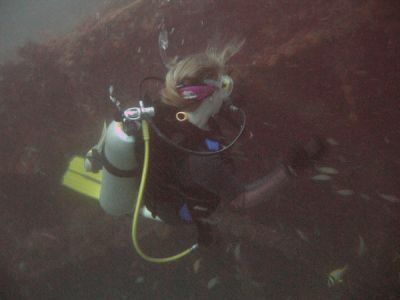 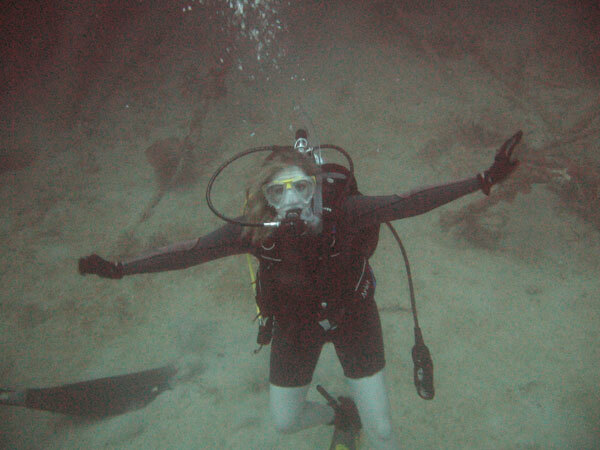 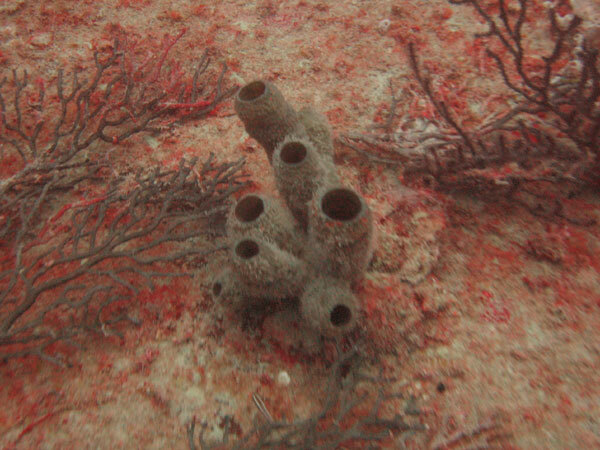 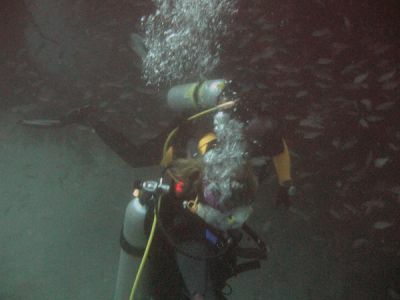 This dive is one of the most popular dive sites in South Florida. 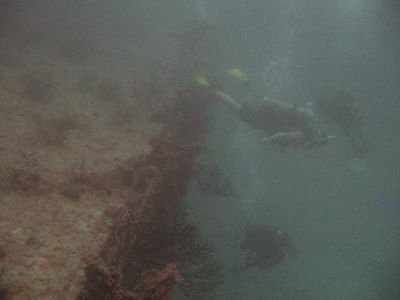 Located at the Broward/Miami-Dade county line, it consists of two Gulf of Mexico oil drilling plarforms sitting in 110 feet of water. 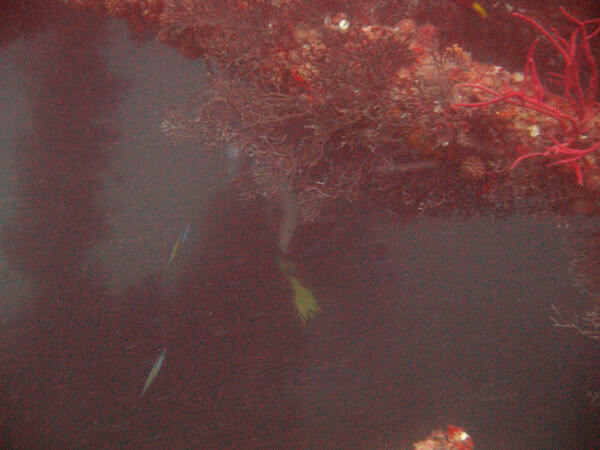 A third was in deeper water but disappeared after a hurricane. 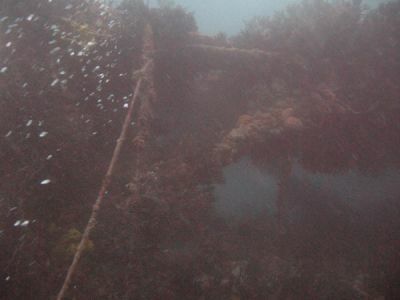 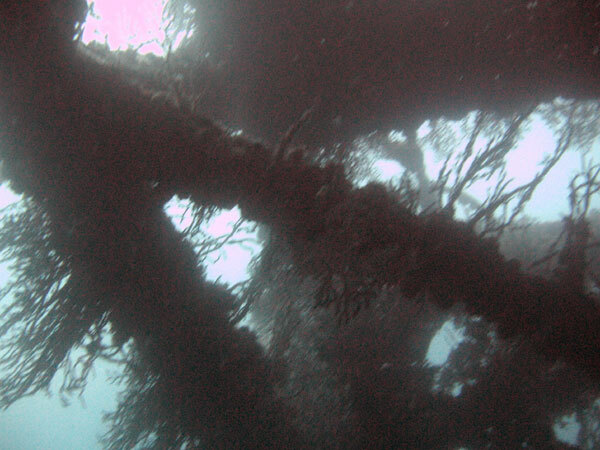 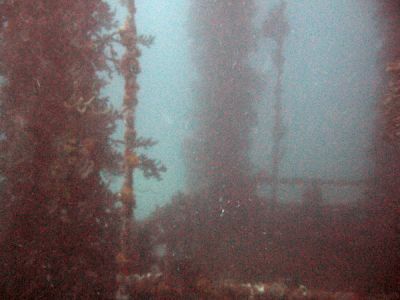 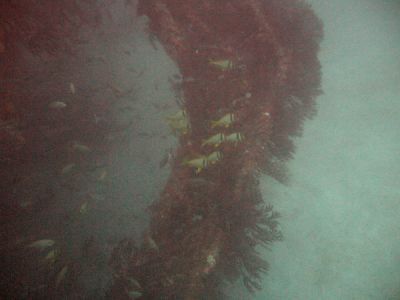 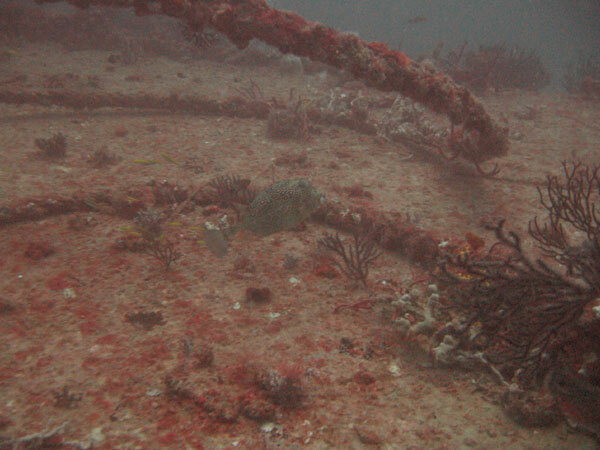 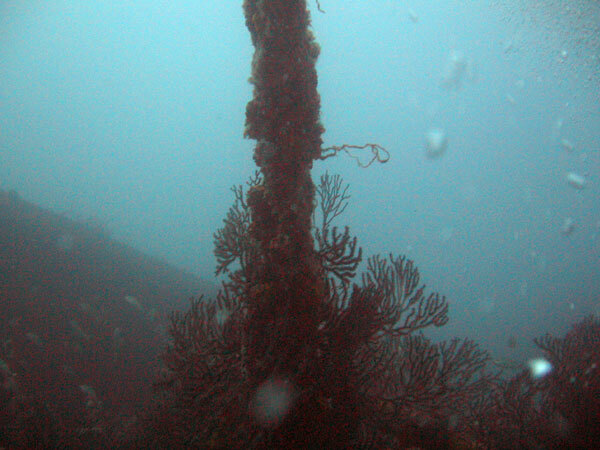 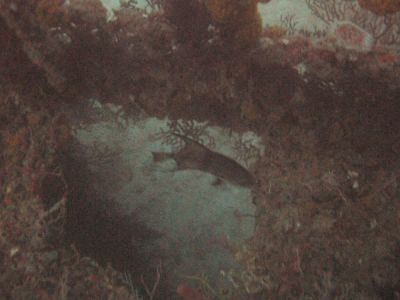 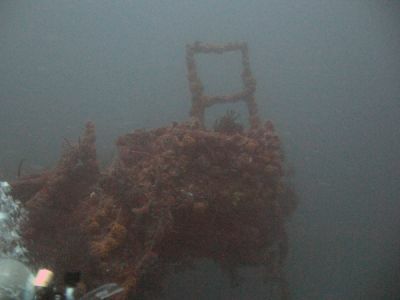 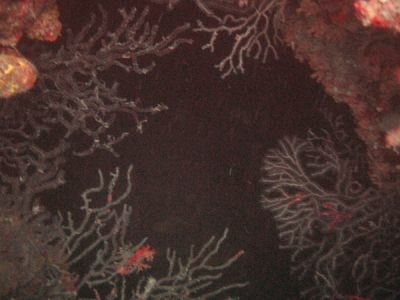 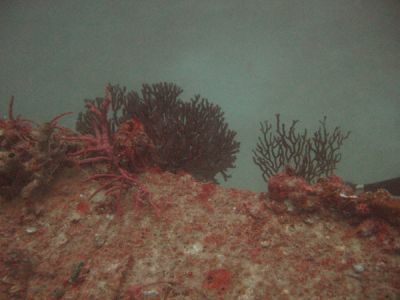 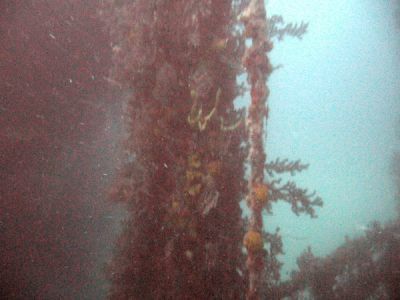 The largest artificial reef in South Florida, the decks rise to within 60 feet of the surface. 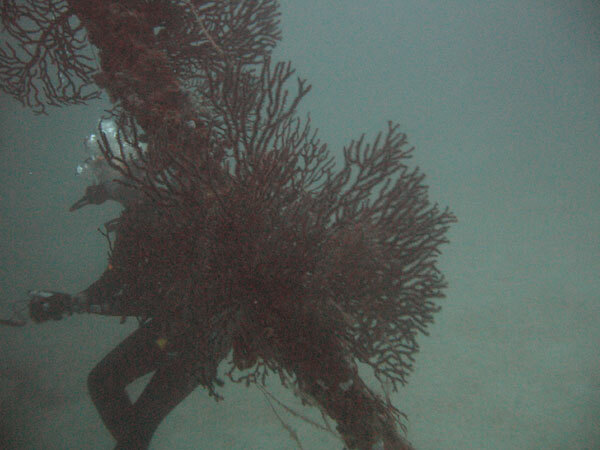 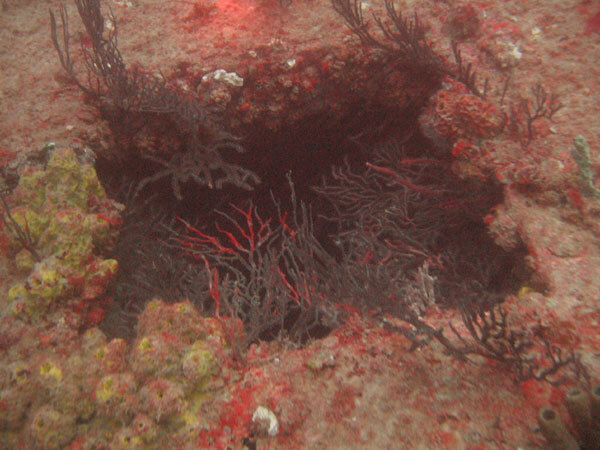 Large bait fish, jacks, and bull sharks have been observed at this site.